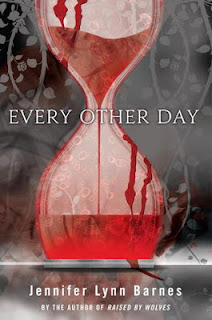 One lucky reader will win a paperback of Every Other Day by Jennifer Lynn Barnes and a hardcover of her latest novel Nobody courtesy of EgmontUSA and Media Masters Publicity. U.S. and Canada only, please. Thanks for the giveaway! 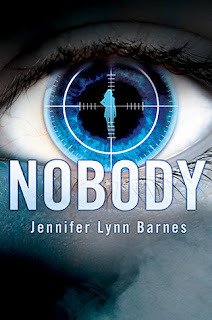 I've been wanting to read Nobody!